Internet has drastically transformed the way business is carried out in India. With the advent of smart phones and rapid fall in data plans, the number of mobile users who access internet has also sky-rocketed in the recent years. According to an article in economic times, the people shopping online may cross 120 million this year! As the popularity of shopping online is increasing, an equivalent rise has been noted in the number of online stores being started in India. However, the most successful online stores are the ones who are able to provide a robust platform for the buyers. There are several options available for entrepreneurs who dream to establish their name in this niche. Among several other factors, choosing the right platform for eCommerce business is highly critical. Kartrocket promises to be the one of the trusted eCommerce platforms for running your online store. This was founded in 2012 and offers mobile responsive store, with integrated payment gateway along with shipping solution that is automated. However, several issues related to poor customer service, irregularities with the courier and logistic billing services, delays in addressing issues, delayed on-boarding and difficulties in uploading multiple products have been reported. So if you are looking for kartrocket alternative, here are few eCommerce platforms which have been known to provide better service. 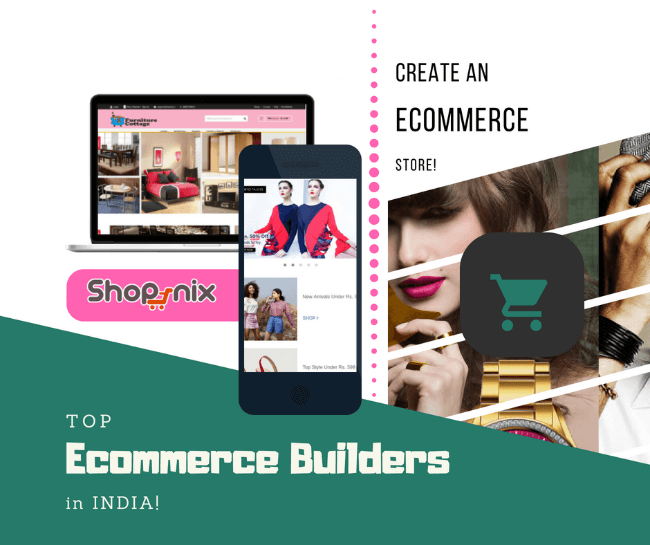 Shopnix is a robust eCommerce platform, which was founded in 2011 and has more than 6000 stores created on the platform, with Sapna bookstores being one of its major clients. 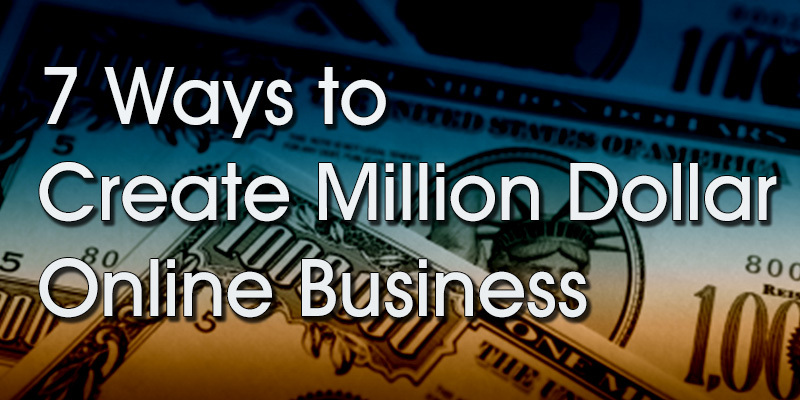 Shopnix is handling more than 10 million products and a million users for Sapna bookstores! The cloud stores hosted on Shopnix run on a multi-tenant architecture. Simply put, the stores are hosted on a common, robust Shopnix server, which meets all your hosting requirements (as required to host your store for Magento). It can be the optimal Kartrocket alternative for your eCommerce store. Shopnix is one of the hosted types of eCommerce platform which is based on the SAAS (Software as a Service). This eCommerce platform provides custom designed online stores suitable for a small business as well as for large enterprises. Shopnix offers multiple website designs which can be used to customize your store within minutes. Some commonly offered features include: integrated multiple payment gateway, eCommerce hosting, store manager, product management, onsite SEO and other integrated eCommerce services. Nevertheless, the Shopnix team promises to add many more features in future and hence be a promising Kartrocket alternative. Magento is an open source content management system (CMS) which can be used to develop your online store from scratch. It is currently the most popular option with more than 2,90,000 stores utilizing this software. Most of the big players such as Samsung, quickheal.com are using this platform. There are numerous other small online stores too. Magento offers its merchants a flexible shopping cart and allows them to have a control over the aesthetics, functionality, and content. It also has an easy scaling option where one can easily increase the inventory as and when required. It is available as a free to download version (to be installed on your own server) as well as a hosted service (where you need to pay for the hosting). Shopify is a Canadian eCommerce company which boasts of hosting over 6,00,000 webstores worldwide. Shopify has been considered a very popular option for setting up an online store. It is a fully integrated platform which provides pre-build online stores that can be customized according to your needs. Shopify offers several integrated features which are not offered by other eCommerce platforms. This makes Shopify one of the popular Kartrocket alternatives. Shopify offers numerous features such as: full customization of your store, new sales channel addition, over 2400 apps that can be integrated, automated logistic fulfillment services, blogging options, multiple language options and mobile app. While there are numerous benefits and fully integrated solutions offered for your store, Shopify may not be a suitable Kartrocket alternative for small scale online stores and those who are venturing into the eCommerce world for the first time. Here are a few drawbacks of the Shopify platform. Zepo is a Mumbai based eCommerce platform founded in 2011 with over 1200 eCommerce stores in its clientele. It promises to offer an easy to use platform which helps to create an online store within minutes. Zepo has received funding from several organizations and offers a complete solution for online stores which makes a potential Kartrocket alternative. Zepo offers more than 100 themes for creating a website of your choice. Other features offered include free payment gateway, simplified and integrated courier solution, integration with other marketplaces, and several other advanced tools. All-in-all, it may not be the best of the alternatives for setting up the online store. BuildaBazaar is a product of an Ahmedabad based company known as Infibeam which boasts of over a decade of experience in the field of eCommerce. It aims to provide a complete eCommerce ecosystem for budding entrepreneurs looking to set up a successful online store. BuildaBazaar hosts more than 10,000 stores and can hence be one of the Kartrocket alternatives. BuildaBazaar promises a robust and high performance platform without the need to worry about software and hardware updates. Some features offered by BuildaBazaar include simple user interface, comprehensive catalog managing service, easy order management, in-built payment gateway, on-page customization tools and SEO optimization. There are several eCommerce platforms that you can choose to set-up an online store. If you are planning to start small and scale up gradually, then the hosted platforms such as Shopnix may be your best bet. Best Kartrocket alternative is the one which provides all the above listed features at an affordable price. This is especially true for those who are new to the field of eCommerce. While selling their products online seems to be a fascinating option for newbie entrepreneurs, failure to opt for the right eCommerce platform can be disastrous. Ideally, online store owners should be able to focus on marketing their products to a wider audience while rest of the store handling is taken care of by the eCommerce platform. Although CMS based platforms remain the best choice, it may not be the ideal choice for those who do not have a robust computer and internet knowledge. Hosted eCommerce platforms are the best choice for small stores, as they are user-friendly and provide the option of scaling up whenever the need arises.